GTA’s “Red Lips” has been one of the most remixed tracks this year. It has been remixed by so many incredible artists and people seem to want to get their hands on them. Who can blame them? GTA killed the original which left the remixes to be amazing as well. Now, this remix recently was released, but blew the hell up on my Twitter that I felt extremely guilty waiting on sharing. This is what you want to listen to right now. 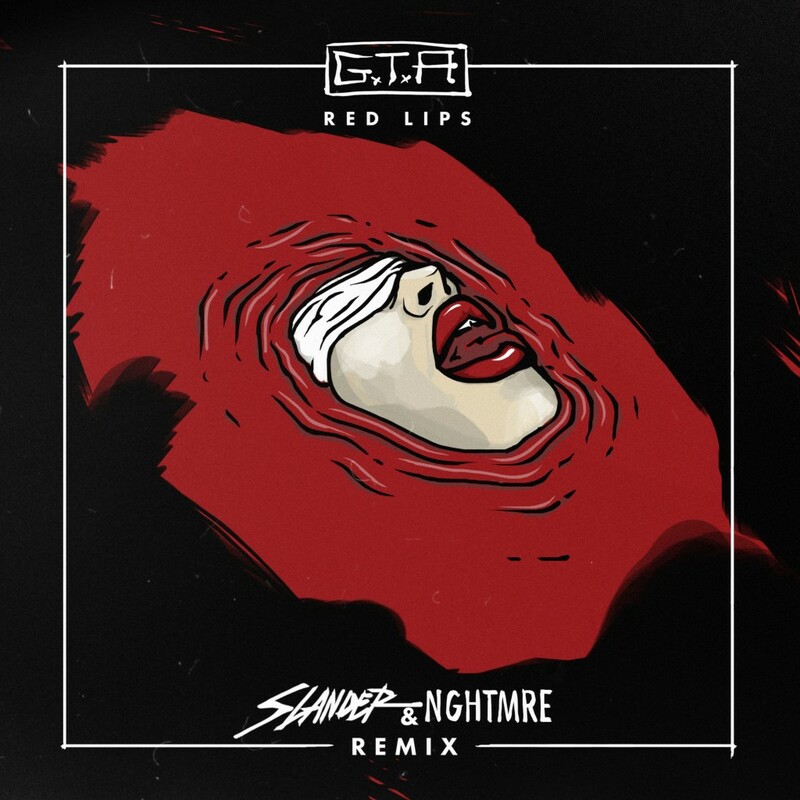 Slander and NGHTMRE together is something special and to do it for this remix is…wow. You’re going to be blown away. Hands down. Check out this remix right now and download it for free!